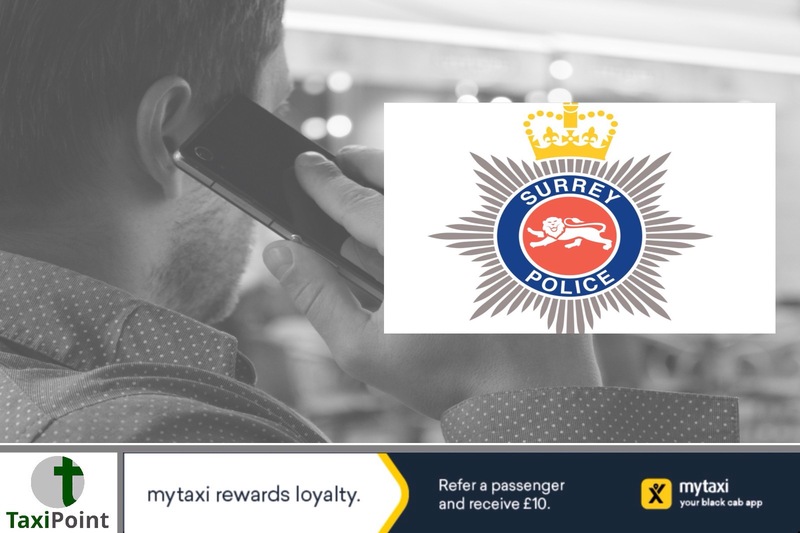 Surrey police have issued a statement via their Facebook page reminding the general public to only call 999 in a state of emergency after they received a phonecall reporting a local minicab firm because they never had any available cars to come and pick them up. Although rushing down to the local pub to get a few pints under your belt may seem like an emergency to some, your lack of modes of transport is not considered an urgent matter by the police force. "We received a 999 call from a member of the public asking us to come arrest a taxi company because they didn't have any cars available. "While we get that not being able to get a taxi can be a bit frustrating, we don't need to know about it and it is not a policing matter and does not warrant a call to 999. ""Only call 999 if you or someone else is in immediate danger, or if the crime is happening right now."